We can label springtime and brunch under “my favorite things” and since Easter brunch is coming up this weekend, I thought I would change up one of my favorites. 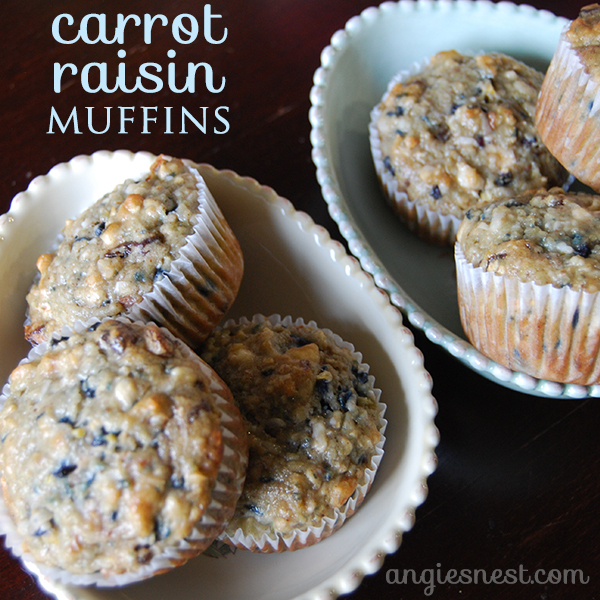 I had a big bag of heirloom carrots that I didn’t want to go to waste, so I decided to use these sweet white and purple carrots in my carrot raisin muffins. They are not too sweet and with the cream cheese mixed right in, are moist with a nod to carrot cake. Perfect to leave for the Easter Bunny…that’s a thing right? Just like Santa? Because I could totally use these as a midnight snack. Ha! Preheat the oven to 350 degrees. Using a grater or food processor, grate carrots in a bowl and set aside. In a mixer, blend eggs, cream cheese, sugar and vanilla until smooth. Add in carrots, coconut and cinnamon. Stir in baking soda, then add in flour a little at a time until well mixed and stir in nuts. 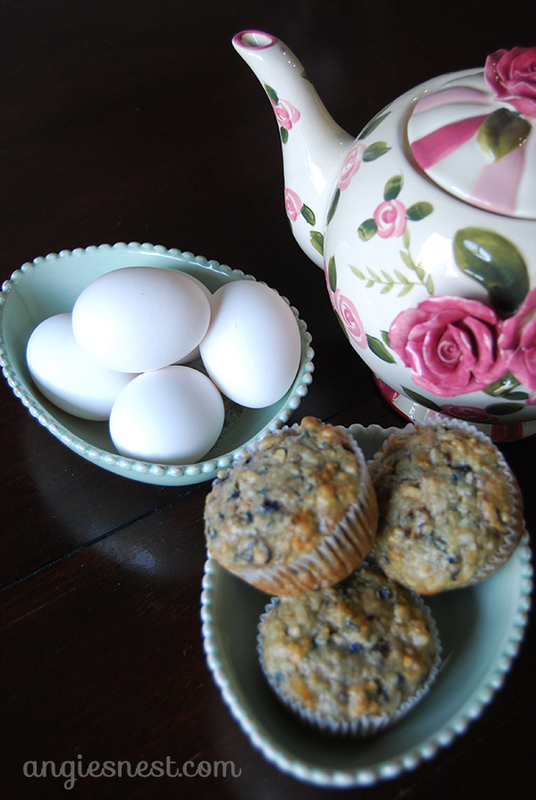 Fill muffin tins with liners and spoon in about 3/4 of the way full. Bake for 18-20 minutes. 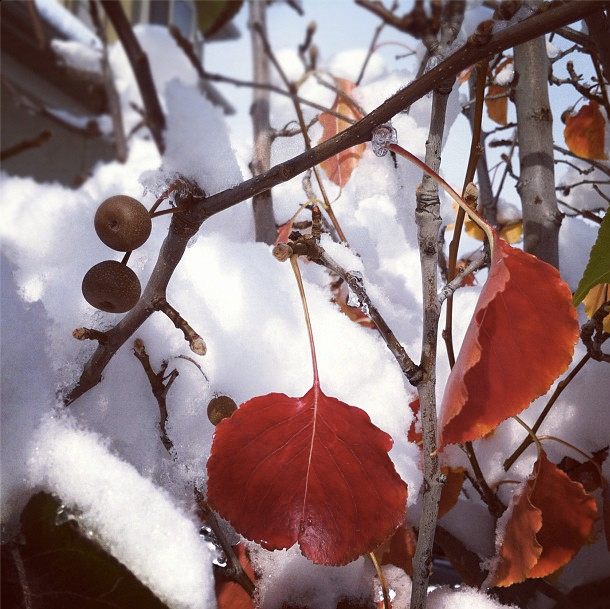 It’s a beautiful snowy day here in Salt Lake City and for once I’m actually okay with this white stuff in November. Usually fall lasts for about a week or two in October squished between blazing heat and instant winter, but since we actually had a full, crisp autumn, watching snowflakes fall is actually making me quite cheery. 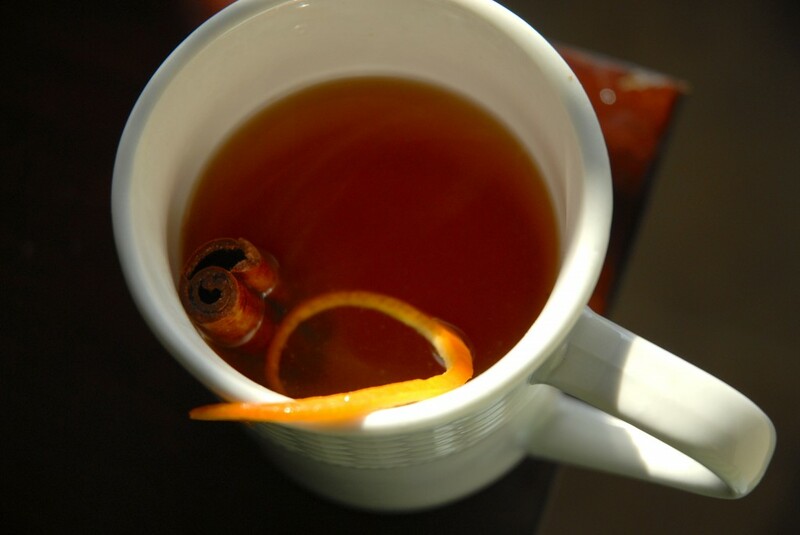 Which means it’s the perfect time for spiced cider! 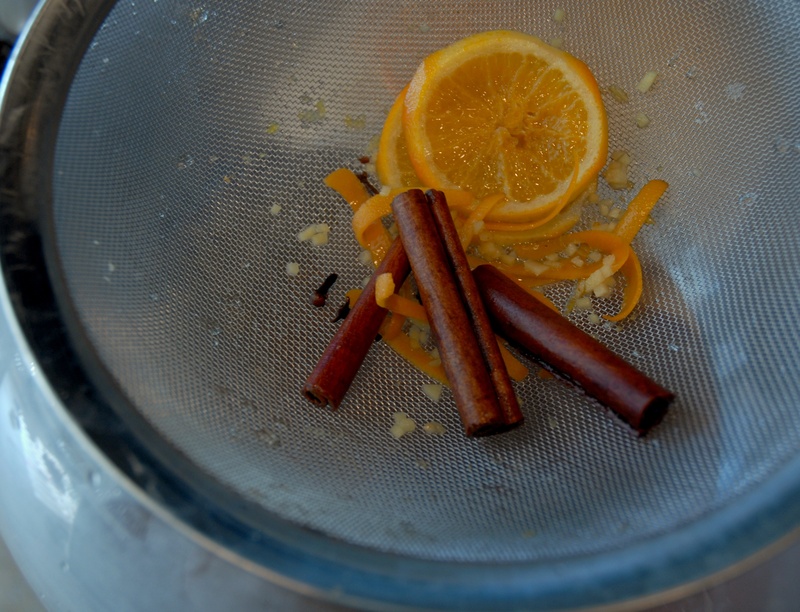 It mixes the flavors of fall with the cozy feeling of winter. And the smell you get wafting through the house is divine. It almost makes me want to put up Christmas decorations, but I’ll wait a little bit. 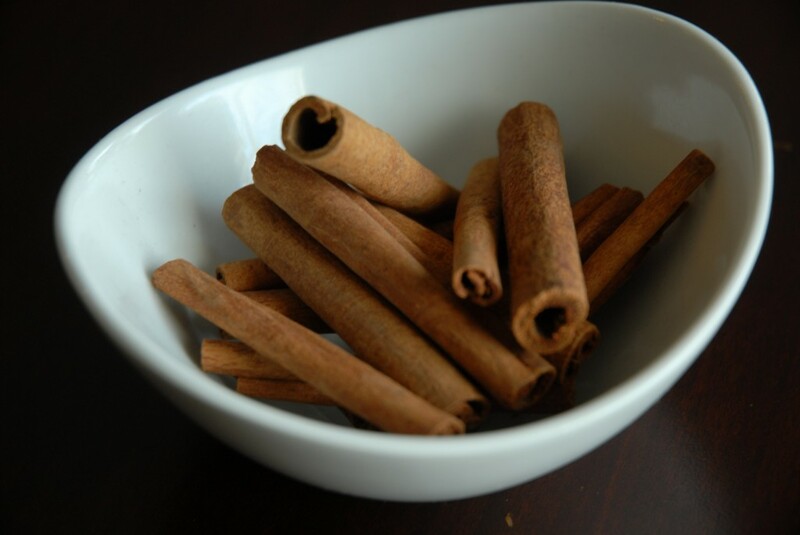 In a medium saucepan, combine all ingredients and simmer over low heat. Remove from heat and let it soak for 30 minutes. Strain and serve. I know, I know — you think I have my seasons all mixed up. It’s March and I’m cooking a turkey? Well, my husband got this 12-pounder for free back during the holidays and since we didn’t entertain at our house, it just went into the freezer. So this week we decided to pull it out and give it a go. This is my first turkey I’ve cooked all by myself, so let’s just say there was a learning curve and plenty of Google searches about how to cook a turkey, tips, tricks and recipe ideas, and later on, how to know your turkey is cooked. So I’m not a turkey expert, but I certainly learned a lot through this and it turned out delicious! So here are my tips for cooking a turkey. 1) Cook it breast side down. I found this turkey recipe that suggested it and used it as the base for my recipe. The breast isn’t as exposed to the heat, so it doesn’t dry out so much, plus gravity brings the juices to the bottom. 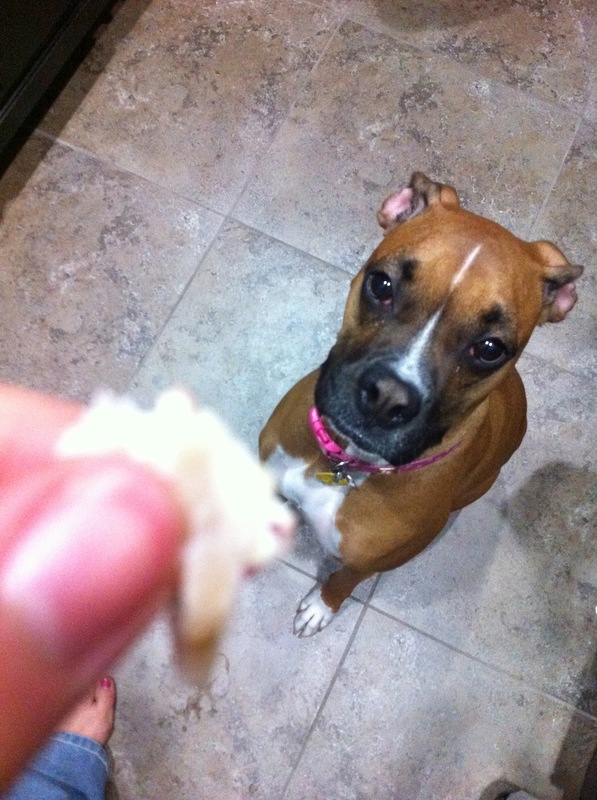 I’m a dark meat girl, but the white meat was so juicy this way, I almost like it better than the dark. 2) Cook the stuffing separate for faster cooking. Or not at all. You still want to stuff it with vegetables and spices, but adding stuffing means it has to cook longer and, therefore, it can sometimes dry out more. I put onion, carrots, celery, garlic and fresh parsley in mine. To some of you, this may sound like a sin, but since I don’t love stuffing that much anyway, so I was okay with skipping. 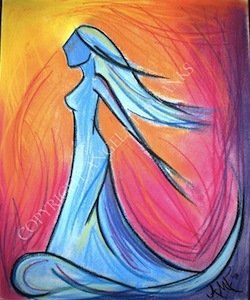 3) Stuff goodness between the skin and the body. Slide your hand between the skin and the body of the turkey, gently pulling them apart until your hand fits in. Then add spices. I put chopped garlic and parsley in mine. It was a good decision. 4) A cookie rack on a baking sheet is a good replacement for a roasting pan. This being my first time making a turkey, I didn’t have a roasting pan. Somehow I must have missed that “must-have” on my wedding registry back when I got married. Anyway, the bird simply needs to be away from the direct heat of the pan, so I put a cooling rack on top of a cookie sheet instead. If you use a cookie sheet, just make sure it is deep enough to catch the juices (I used a disposable pan on top of a sturdy regular one because I’m that lazy). Works like a charm! 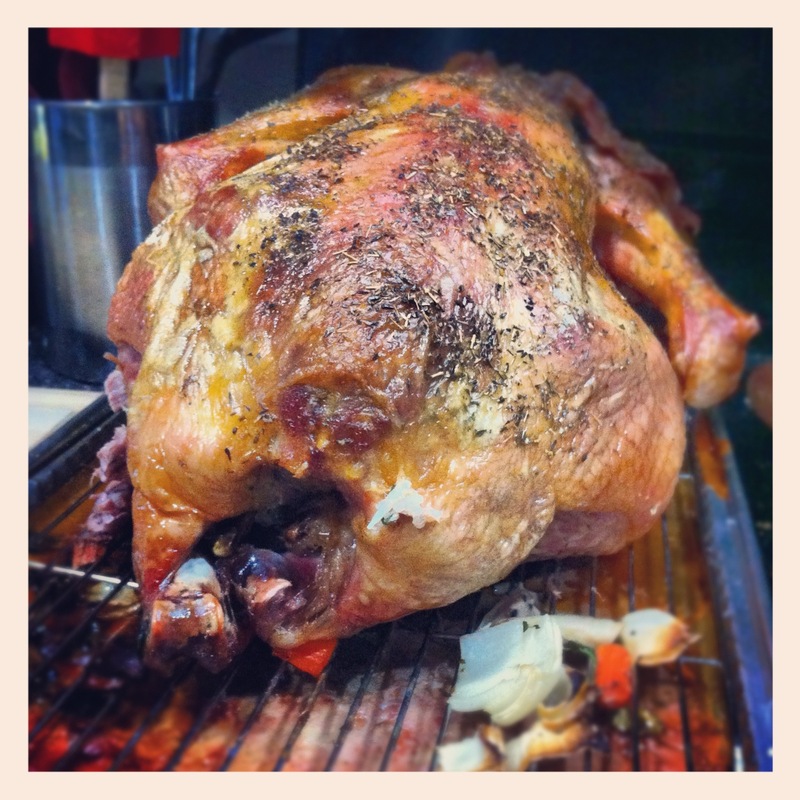 5) You’ll know your turkey is done when the leg pulls away from the body easily. If you have a meat thermometer, the internal temperature should be 165 degrees and the juices should run clear. My thermometer was reading to the right temperature, but the breast still looked a little pink (since it was cooked down), and this being my first time, I was paranoid I would kill my family. Okay, maybe just get some nasty food poisoning, but that’s no good either. I looked up all sorts of facts about cooking poultry and why it might be pink. Anyway, I found if you pull the legs away from the body and they open easily, it should be done. (that’s what she said…sorry, couldn’t resist). "Mama, I would like some turks!" Anyway, those are my turkey making tips. Now to make turkey noodle soup using the carcass! It was my boss’s birthday yesterday, and any old cupcakes just wouldn’t do. We always joke around about the double rainbow Youtube video that went viral a couple years ago. If you haven’t seen it, you may have been living under a rock, but don’t worry, I will enlighten you. 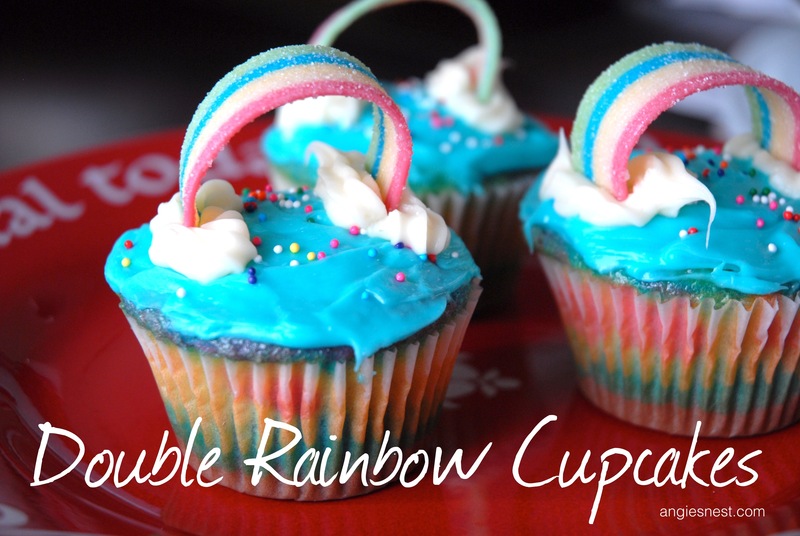 And now that you are inspired by this dude’s amazement of the DOUBLE COMPLETE RAINBOW, let me take it to the next level — double rainbow cupcakes! Now I was exploring my pin boards on Pinterest and I saw this and this — rainbow inside and rainbow on top — and I came up with the idea to put these two brilliant ideas together. And wow, just wow. They’re so beautiful and bright! WHAT DOES IT MEAN?! Now to make the cupcakes it’s pretty simple. 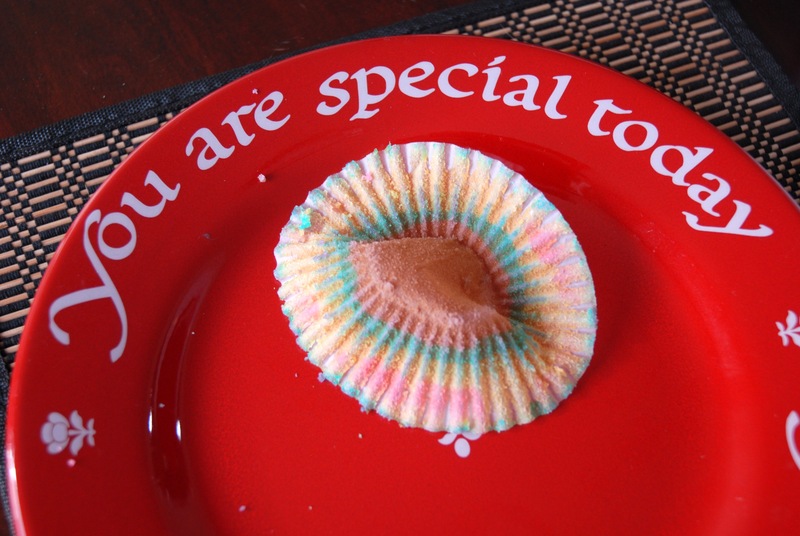 You can follow this rainbow cupcake recipe, but basically you take white cake mix, divide it into 6 bowls and dye them red, orange, yellow, green, blue and purple. 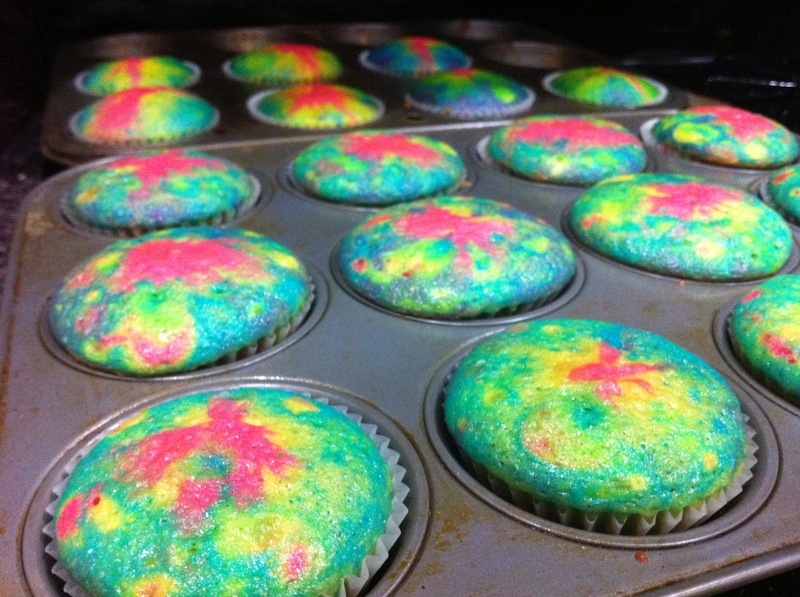 I used plain white cupcake wrappers so you can see the colors through them. Then you pour the batter in layer by layer, about a spoonful in each one and bake according to the directions on the box. When they come out, they look all tie dyed on top, but the side looks in rainbow order. Then for the top, I just dyed 2/3 of my cream cheese frosting blue (I prefer it for taste, but if you want the clouds to be white rather than off white, go for a powdered sugar frosting), frosted the top and added sprinkles. 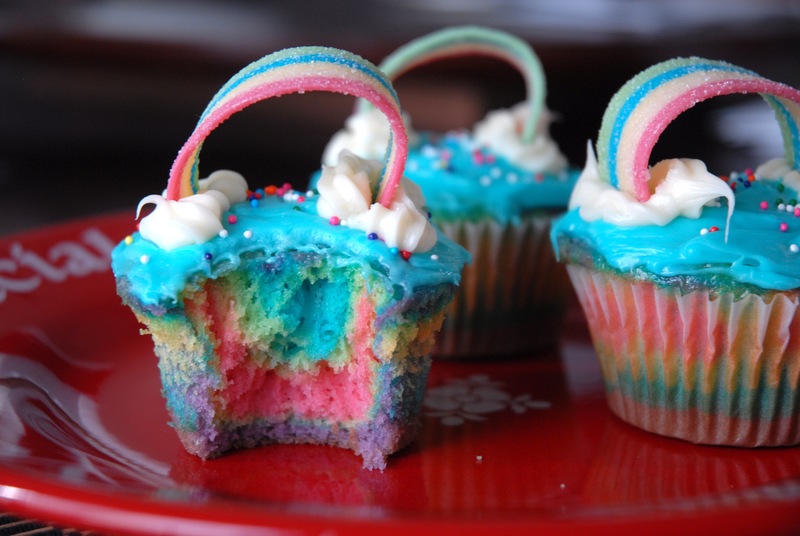 With a pastry bag, add clouds on either side and stick your rainbow candy in securely. You may want to practice on wax paper to make sure you cut the candy ribbon in the right length so it will stay up. That’s it! These are perfect for birthdays, or they would be a super fun St. Patrick’s Day dessert! Then you just eat whilst pondering the meaning of their beauty. It’s a double rainbow all the way. Full on. Whoa, that’s so intense!